I’m very happy that it’s called a “Sunshine” award because to be honest I could use a little sunshine right about now. Thank you again Summeranne, you gave me something to smile about this week!!! Witchhazel – my friend Tracy’s blog. I wish I was as funny as her! My Own Ithaka – Nadja’s blog full of GORGEOUS photography! Once More Into the Fridge – Dave’s cooking blog…I wish he’d come cook dinner at my house! Confessions of a Young Married Couple – Katie is hysterical! Check her out and try not to die of cuteness overload on those pictures of “The Bean”! My Chihuahua Bites! – Go meet Andrea and check out her cute new baby, Cooper! The Glamorous Life of a Housewife – If there’s someone I can relate to, it’s Whitney. The Other Mama – Southern hilarity! The Newlyweds – Awesome recipes and cute twins! House of Gjertsen – This couple defines sunshine. Their struggles and triumphs with infertility, the amazing short life of their sweet baby James and now their miracle, Valor! Those are my nominees. I’m off to let them know that they’ve been nominated and I earnestly urge you to check them all out. Some incredible stories there! Solnushka over at Verbosity tagged me for a meme on her blog. The rules? I have to tell you ten things about myself that you did not already know. Now some people who follow this blog will likely already know these ten things. My sisters, for example. The rest of you probably will not. 1. My favorite color in the entire world is pink. I love all shades of pink and have filled my wardrobe with those shades. Part of the reason I want to have a little girl so badly is because I want to buy more pink. I want a pink room in my house…and pink dresses…and pink shoes. 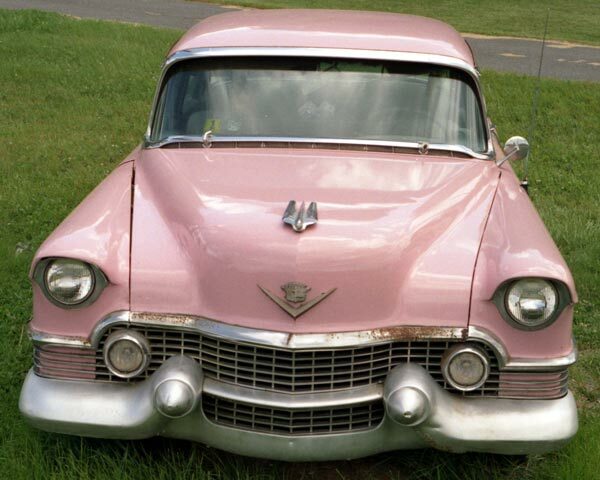 And a pink Cadillac?! 2. When I met the hubs, both myself and my friend had a crush on him. We agreed that we wouldn’t pursue him and instead if he decided he liked one of us that we’d be cool with whoever he picked. In true friend style, we stuck true to that promise. She was a bridesmaid at our wedding. I miss her so much since she moved away! 3. 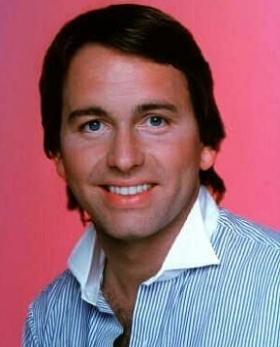 My first celebrity crush was John Ritter. I was six, don’t judge me! Hey...He WAS pretty cute, admit it! 4. 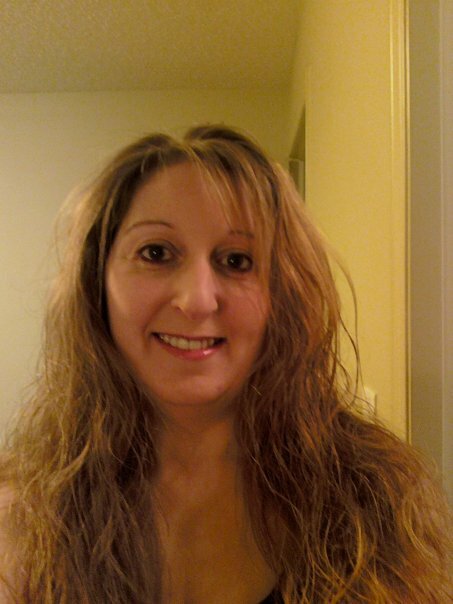 My best friend in the world is my older sister, Linda. We have a big age difference between us, but it’s never made a difference to us. Ever since I was a little girl we shared our secrets and stood by each other. It’s a bond that neither of us can explain, but we really don’t bother trying to explain it either. It works for us, and that’s what matters most. She was there for the birth of my two oldest children and is the godmother to all of them. I miss her more than anything in the world and can’t wait for her to visit in May! 5. 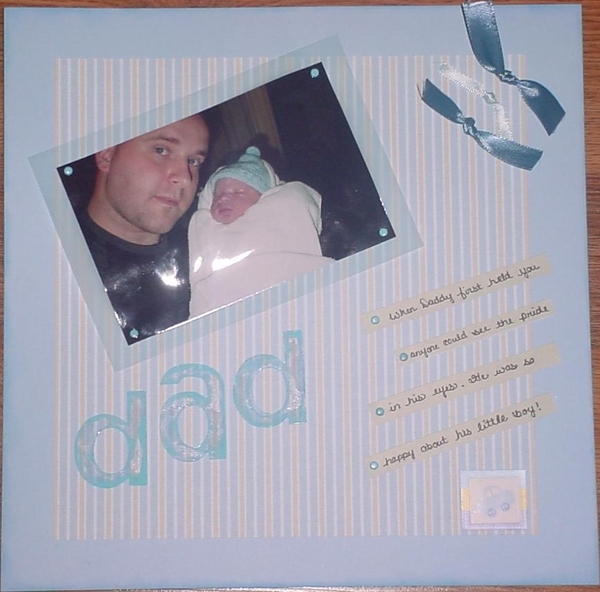 I used to be an avid scrapbooker. I hope to get back into it sometime soon. Much of my spare time was spent poring over layout designs for our family album. 6. I once fell off a swingset. While the swing was moving. It was at it’s ultimate altitude. I didn’t break anything, but I knocked the wind out of myself! It was actually kind of awe-inspiring. 7. I am totally clingy to my husband. I hate the 9 hours a day he spends at work because I don’t like being away from him for a single minute. Fortunately the feeling is mutual so he isn’t frustrated by my clinginess! 8. I have an unholy terror of spiders and most creepy-crawly bug-like things. 9. I love to cook, but I despise cleaning up. I’m very grateful for my dishwasher and I throw everything in there. If it’s not dishwasher safe, I’m not meant to own it. 10. 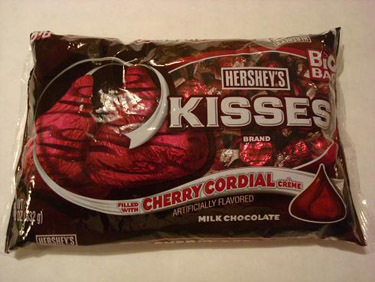 I’m completely addicted to Cherry Cordial Hershey’s Kisses. Can’t live without them! And that’s my 10 things! Hope you enjoyed!